The article should be called “Divided technical leadership and lawsuits in smartphones.” I have to explain two things. Why the article says something about divided technical leadership, and why it does not say something about patent thickets. The primary illustration from the article is reproduced on the left (under a cc license, attributing authorship to TechDirt). This gives you a good feel for the article’s main fact: many companies are suing each other. Most of these firms are large. A few firms are not. Many of these suits concern patents for smart phones. The article offers opinions about a few of these suits, and which ones seem to be most important. It also has plenty to say about the lawsuits taking place right now, and why other recent reports are inaccurate. It is a good read, and I recommend it. 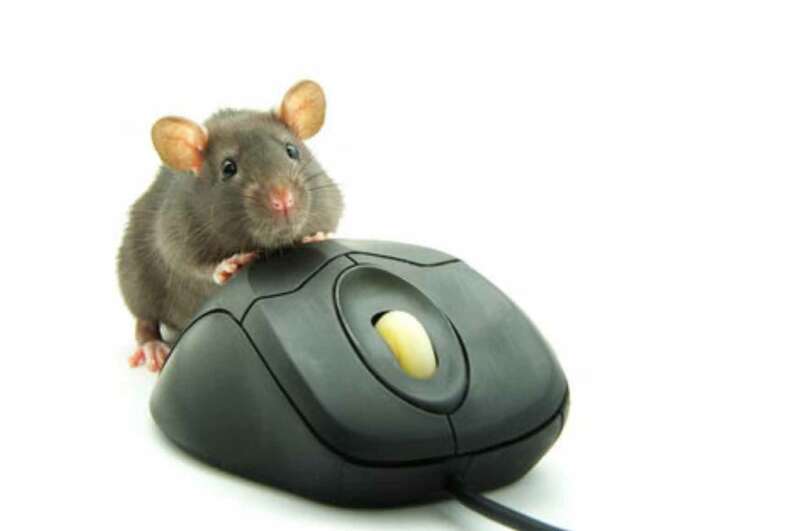 The article actually has little to say about patent thickets. The suits may or may not be symptomatic of the presence of a ticket. Is a thicket what we see in the picture above? Maybe. All those suits could arise from a patent thicket. But also maybe not. All those suits also could arise from legitimate overlap in technical innovation, or merely from the accumulation of (mostly minor) legal maneuvering. It is hard to tell without a lot of detail. However, the article about the smart phone industry has plenty to say about divided technical leadership. If you read between the lines, the article also has a bit to say about the relationship between divided technical leadership and lawsuits. The division of ownership is a structural feature of the setting — that is, it changes very slowly, over many decades (but not much one year to the next). This structural feature contrasts with with another kind of structure, where one firm owns all or most of the intellectual property, or one firm employs most or all of the technically skilled engineers in an industry. In such a setting the dominant firm has considerable say over the rate and direction of innovation. Think of IBM in 1969 in computing, or AT&T in 1948 in telephony, and you get the picture of an industry with concentrated technical leadership. One firm dominates innovative activity due to the ownership over technical skills and the complementary capabilities to commercialize those technologies. So here is the interesting open question. The phone system is not the same one used by your parents or grandparents. 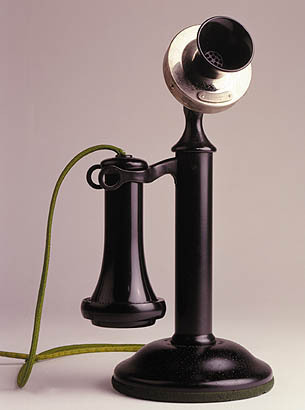 The division of technical leadership in communication equipment markets today did not arise from one person’s design. It was not easy moving from the world of unified technical leadership to one of divided technical leadership, but it did happen (*and in spite of some spirited attempts to resist it*). But all that history does not explain the fundamental fact: Why so many lawsuits? One potential explanation is straightforward. In a world of divided technical leadership many firms innovate and in overlapping directions. Unsurprisingly, any reasonably valuable innovation has several inventors near it or close to it or on top of it. Another relevant question concerns the propensity to patent. Why would commercial firms patent their innovations instead of keeping their secrets? There is a simple answer: the patent system gives them every incentive to patent instead of keep secrets. It would be a grave mistake to be left without any patents. Unilaterally NOT PATENTING would be a foolish strategic error, making a company vulnerable to suits from others who easily obtained patents. Most firms recognize the need to possess some patents to use as weapons in the event that others sue them. In a world of divided technical leadership there are multiple opportunities for such suits to arise. Let me rephrase that. Patents are not expensive in comparison to the rewards. Suits in lucrative markets such as cellphones involve awards in the hundreds of millions of dollars. If the R&D and patent costs a couple hundred thousand dollars it would be worthwhile to expend the money, and often innovations and patents cost a lot less. That still does not get to the central question. Owning the patent is not the same as suing with it. Even if firms have many patents, they may not sue with them. Why so many lawsuits in smart phones? First, let me question the premise of the question. I am not sure there are many lawsuits. As a fraction of total patenting, what is the propensity to bring a suit in this setting? Does it differ from most other markets? I am not sure. Second, many firms might be better off with agreements in advance about who owns what, avoiding the lawsuits. That does happen from time to time when the standards processes sort through patent ownership in advance and design compatibility standards between components. For example, there have not been a plethora of lawsuits over wi-fi. Even the DVD consortium has managed several upgrades to the technology without falling into disarray. Why did the smart phone fall into this pattern of lawsuits? Honestly, I do not know. It would be useful to hear from some insiders about it. What do you think? 1) I think the article *does* provide some pretty good evidence of a patent-thicket, which I believe Shapiro defined as a problem of complementary monopolies, i.e. many firms have the ability to exclude each other from different bits of (presumably complementary) smart-phone technology. Divided technical leadership seems like a necessary (but not sufficient) condition for the emergence of a thicket, but I can’t see why the issues of legal maneuvering or whether technical overlap is “legitimate” are relevant. 2) The second part of your post nails the important question: why did smart-phones end up in the “bad” equilibrium with everyone suing each other, while other industries with divided technical leadership (DVD, Wi-Fi) have not? I have a paper with Stuart Graham and Maryann Feldman that suggest vertical specialization plays a role: small firms that live or die on royalties are more prone to sue over these patents, and there are many such firms in this space. Other possibilities include demonstration effects (firms trying to replicate Qualcomm’s success as a licensor), size of the market, and a general propensity to litigate in telecoms. I too would love to hear some insiders’ opinions. I am not an expert but I came up with some thoughts that I would like to share with you. First of all I believe that you already mentioned important points that are probable driving factors of these litigation cases: new business models of NPEs, patent thickets, complementary technologies, divided technical leadership, firms’ incentives to patent to create a shield in disputes etc. I think one important issue, that has not been mentioned yet, is that the increasing number of smart phone litigation disputes might also accrue due to the fact that settling outside of courts becomes less attractive. A closer look at most patent litigation cases reveals, that the issued patents have been known for several years for most parties involved. So why don’t these firms settle and save expensive litigation costs? One argument that is recently discussed is that there is so much at stake for the company owning the patents that they do not see an easy way to settle the dispute. What they really need in most cases is a court decision in their favor. During the past years the smart phone market heavily increased and products that totally changed the market, such as the iPhone, became more complex in their technology. Smart Phones connect different innovations both from computing and the mobile telephony, that have to be interoperable and work together. 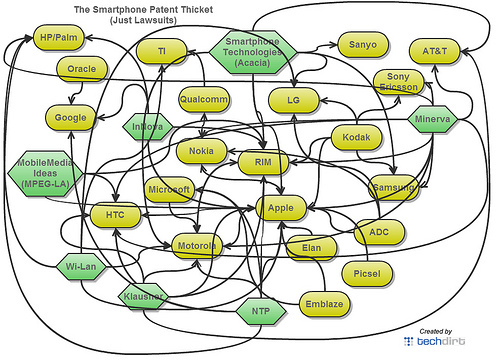 Compared to DVD or the WiFi technology, the number of patent owning companies is much larger for smart phones. Especially when the markets are highly competitive, well positioned patents have a high potential of leverage. Especially in the US another development might have caused the sudden increase of law suits. New venues have proved to be more efficient in enforcing IPR, such as the International Trade Commission (ITC), an “independent” quasi-judicial federal agency which, among other things, functions as a forum adjudicating patent disputes involving imports. A very interesting article by , points out several advantages of the ITC compared to United State district courts. The most important seem to be the relaxed jurisdictional requirements and a higher degree of specialization that lead to less time consuming and therefore often less expensive law suits. Litigation at the ITC has to be import related and is thus restricted to special cases. However, Nokia, Apple and Motorola are currently embroiled in patent litigation at the ITC. Another more recent paper by provides empirical evidence for firms’ strategic decision to litigate in specialized-purpose tribunals that provide fast, cost effective and predictable adjudication.